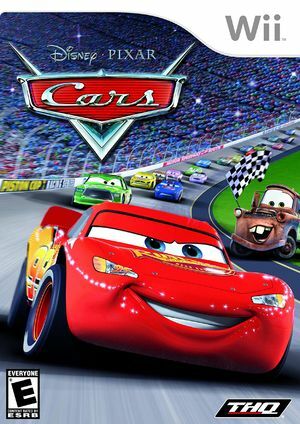 Cars is a racing/adveture video game based on the film of the same name. Combing open world gameplay and racing mechanics, the game is presented as a sequel to the film, and features most of the film's original cast. In the game, the player must compete in fifty races to help Lightning McQueen win the Piston Cup against his rival Chick Hicks. Cars also features a number of minigames and items for the player to collect, spread throughout the open environments. The Wii version was rebuilt as a launch title for the console, with a brand new control scheme designed around the Wii Remote. Taking a screenshot from the pause menu will produce a garbled mess or black. To fix, turn off EFB Copies to Texture Only. The graph below charts the compatibility with Cars since Dolphin's 2.0 release, listing revisions only where a compatibility change occurred. This page was last edited on 18 January 2018, at 00:43.